Get the oil-free complexion you wish you had in an instant! 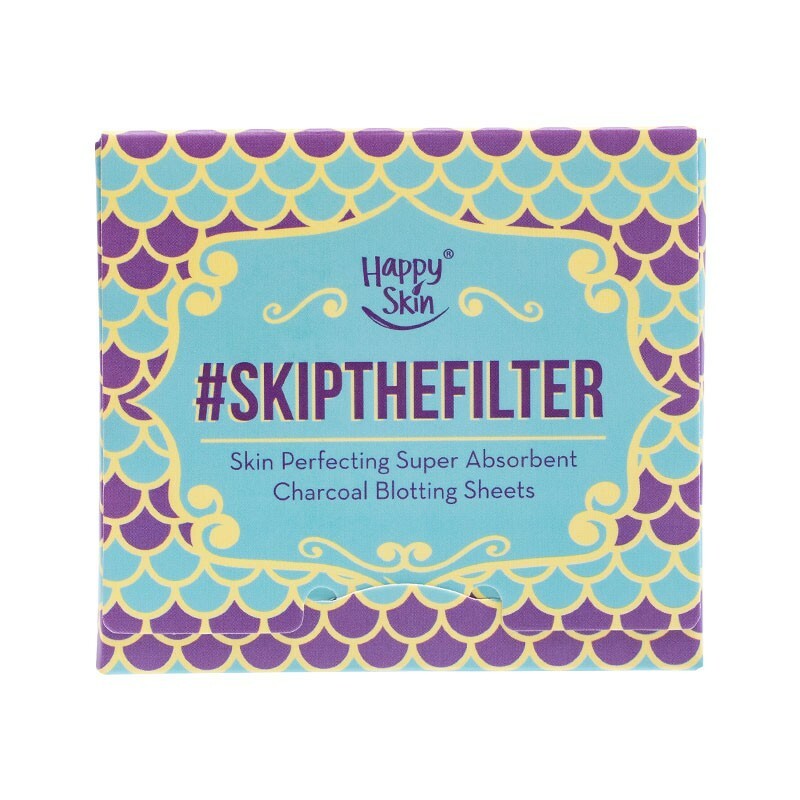 The Happy Skin #SkipTheFilter Skin Perfecting Super Absorbent Charcoal Blotting Sheets provide a quick fix to instantly absorb excess oil & shine and help mattify skin without disturbing makeup. The mega-sized sheet gives maximum oil-absorbing mileage while remaining portable and practical. Perfect for your purse or pocket and at home or for travel, you can look great and feel great no matte-r what! HAPPY SKIN SAYS: Each blotting sheet is infused with impurity- and oil-absorbing charcoal and a special mattifying powder. 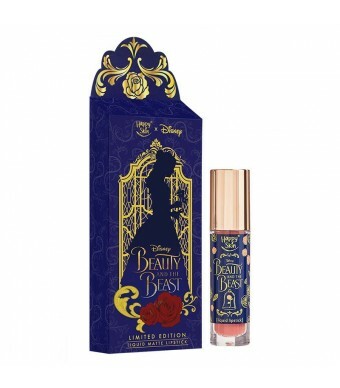 It gives the skin a clean, fresh, and matte finish and helps control unwanted oiliness and shine when on the go!